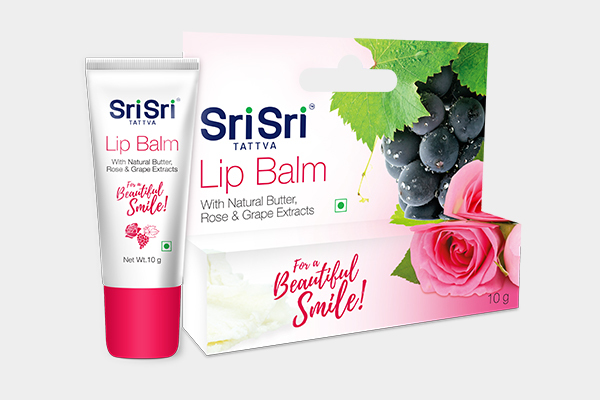 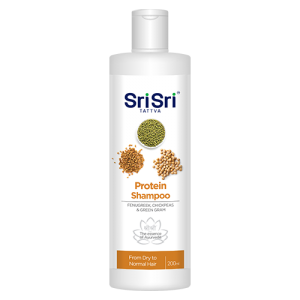 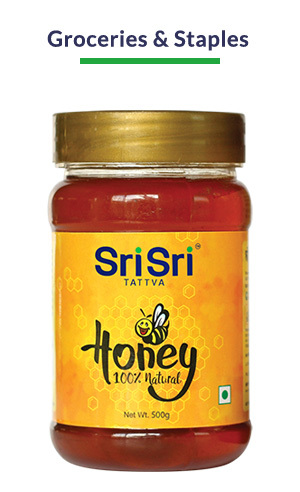 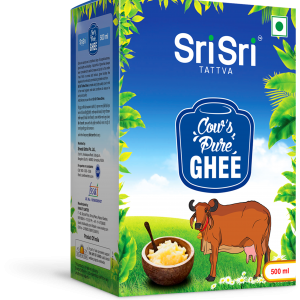 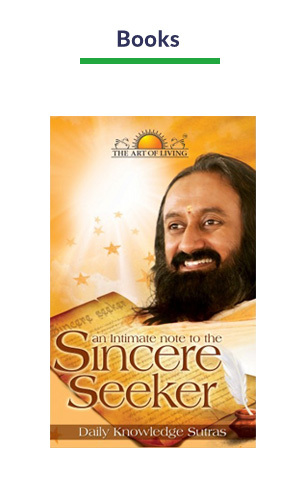 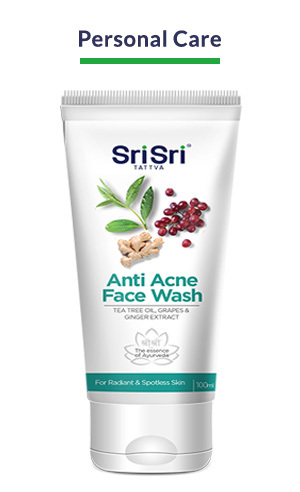 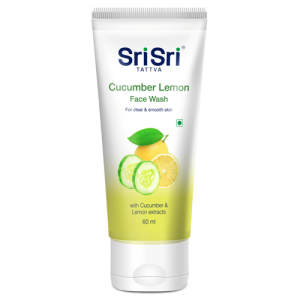 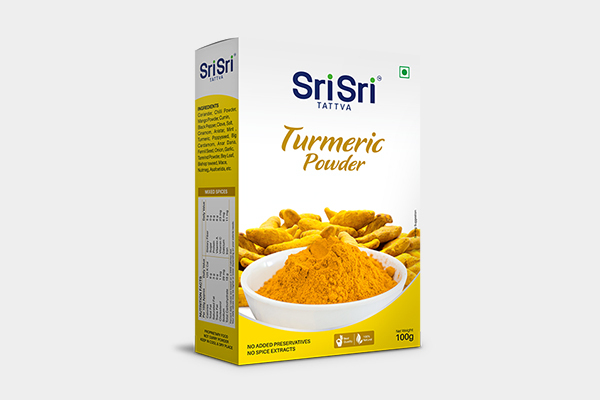 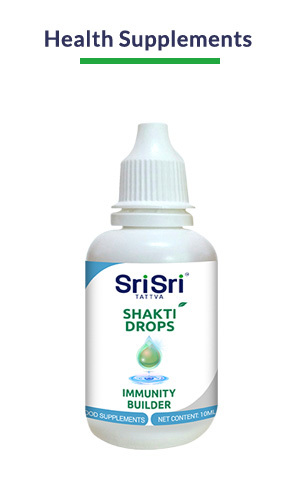 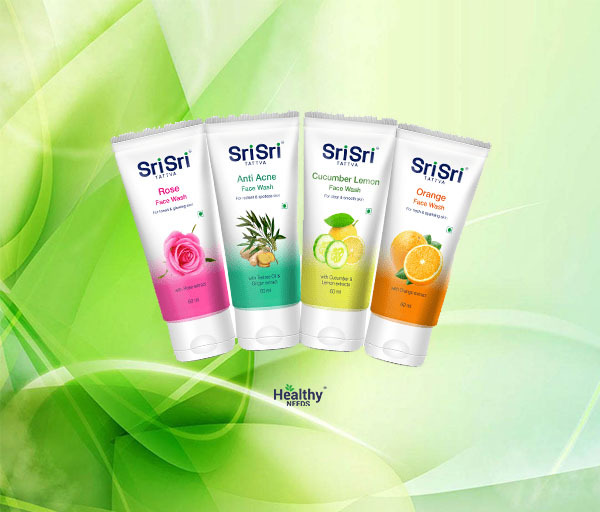 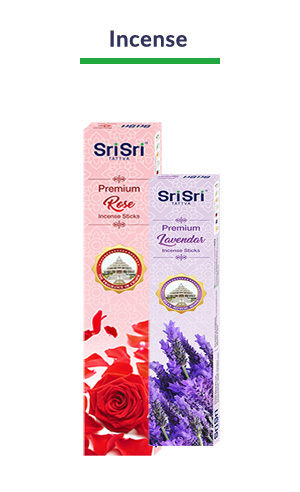 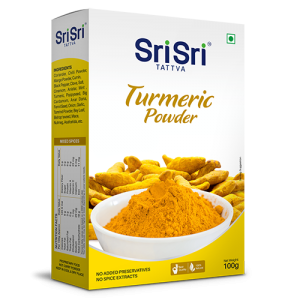 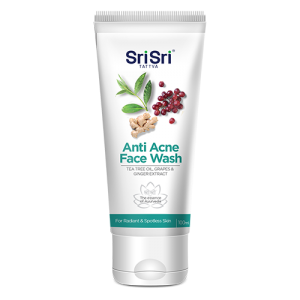 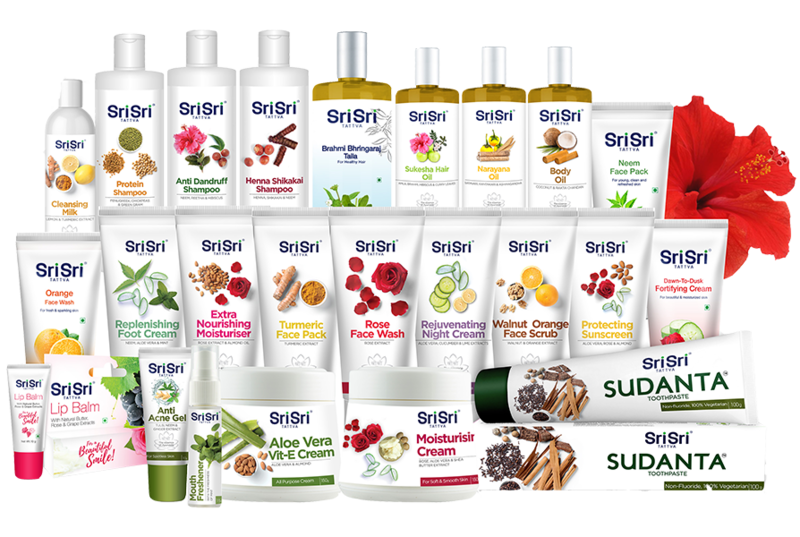 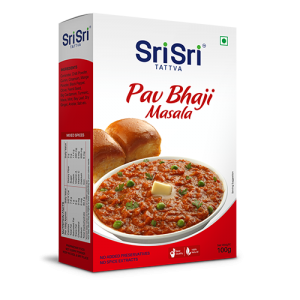 Healthy Needs – Sri Sri Tattva Australia. 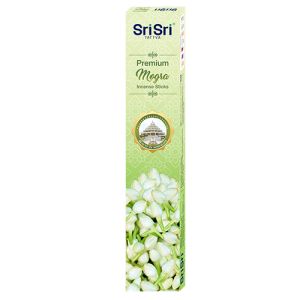 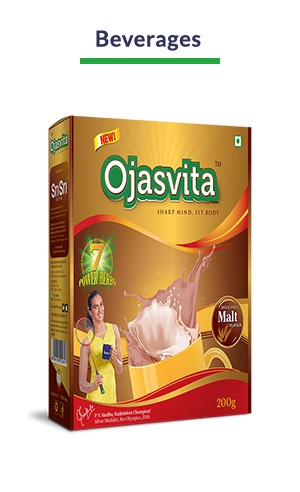 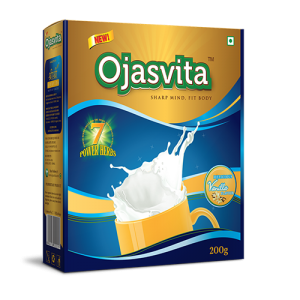 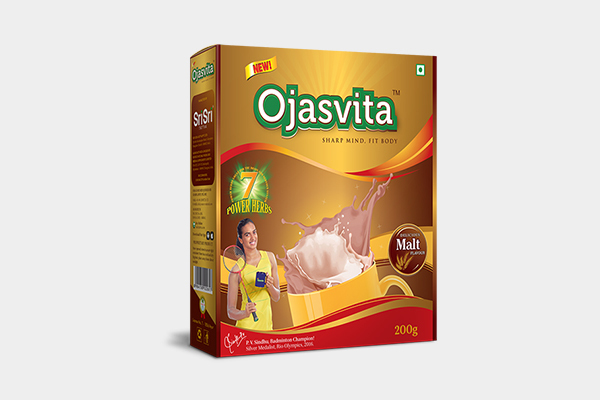 OJASVITA MALT with its 7 Power herbs. 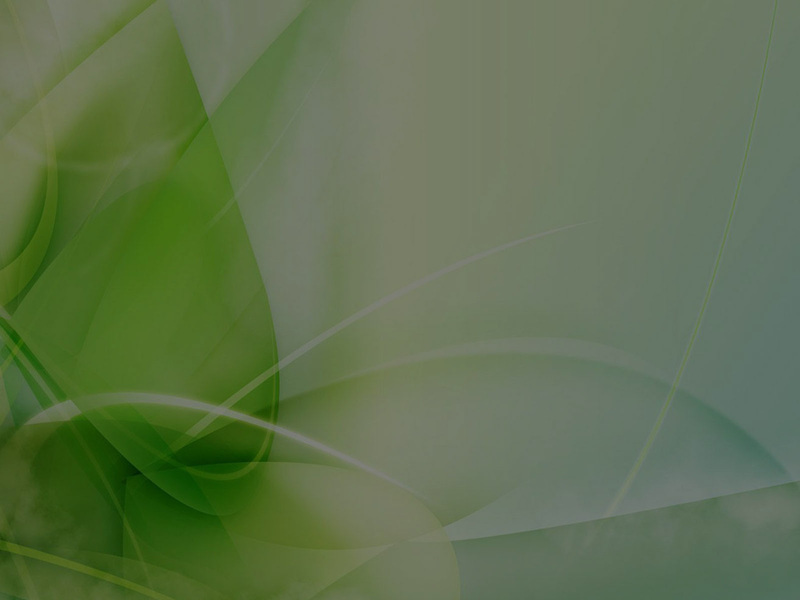 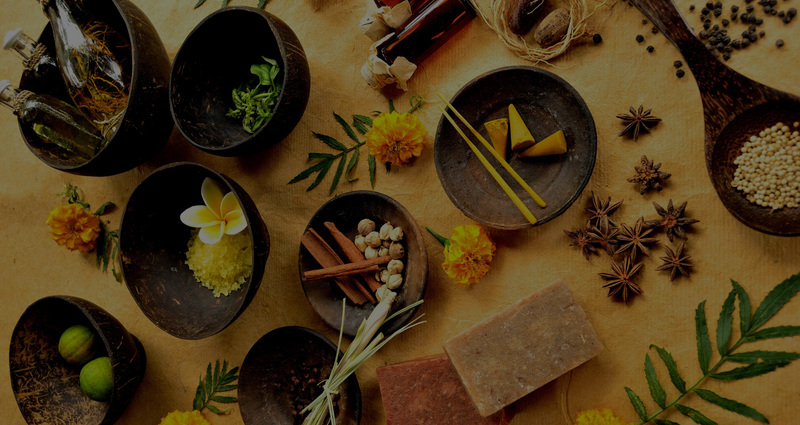 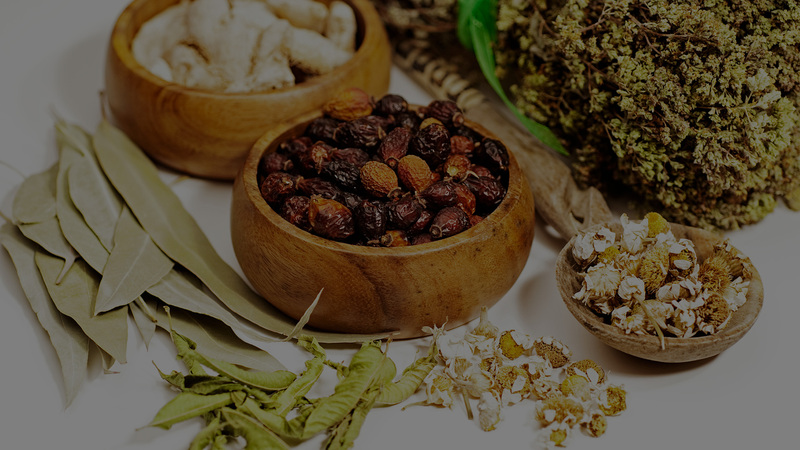 Healthy Needs offers high-quality Ayurveda, natural products with a goal of promoting for holistic health and wellness to every Australian household.